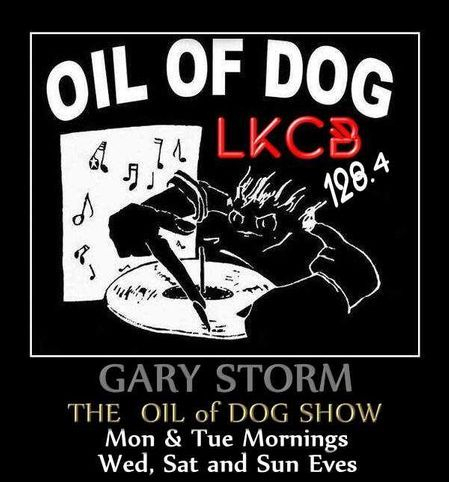 Gary Storm's OIL of DOG Show! 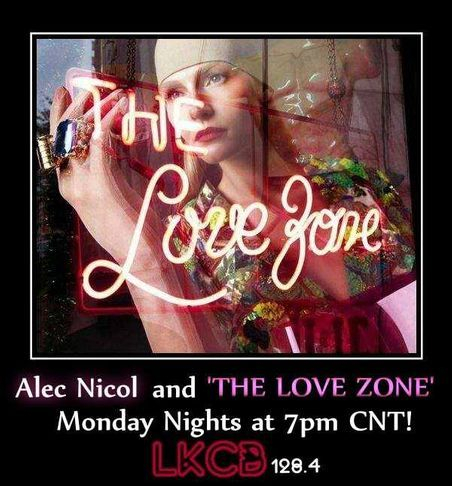 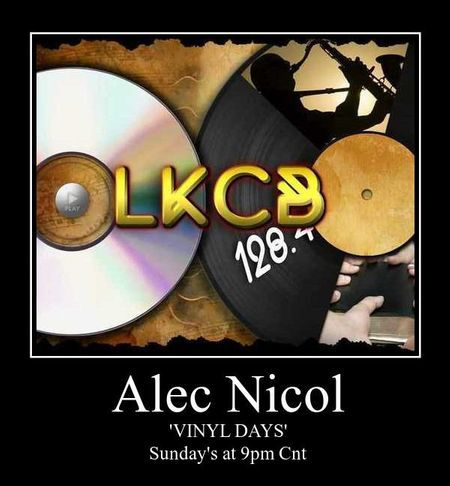 Alec Nicol & The Love Zone! 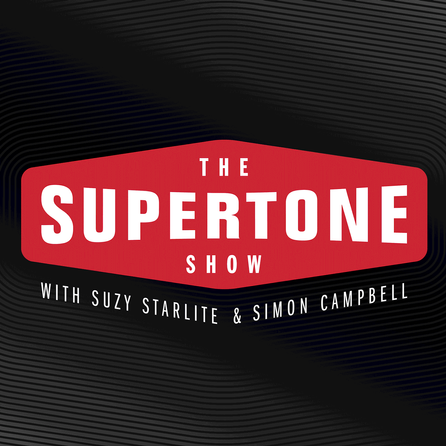 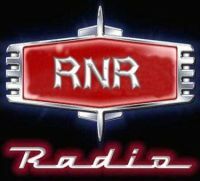 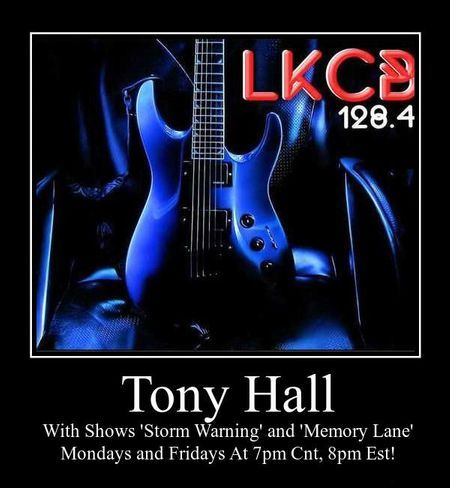 The Supertone Show Wednesdays At 9pm Cnt! 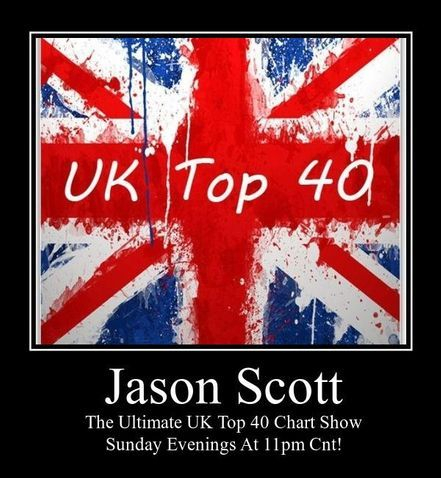 Jason Scott & The Ultimate Uk Top 40! 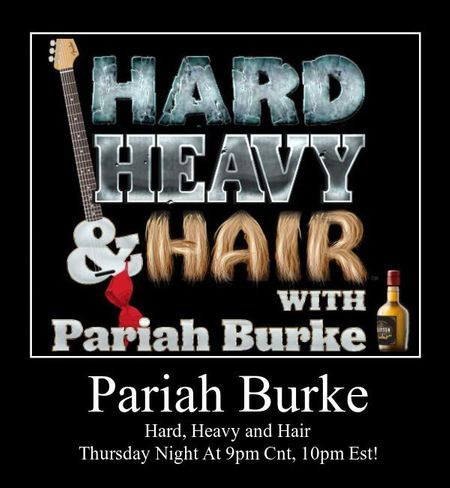 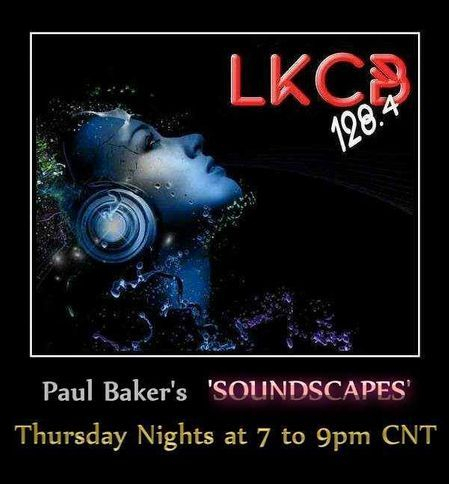 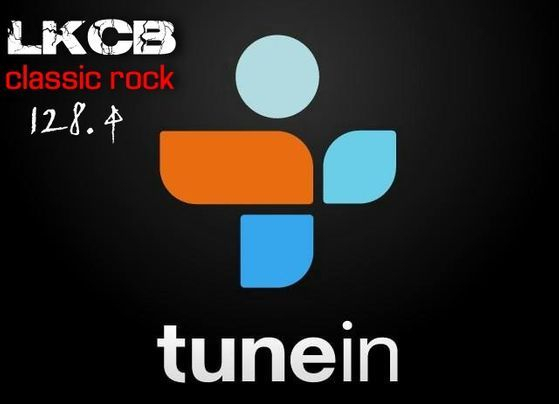 Click On The Tunein Logo & Get The Free App! 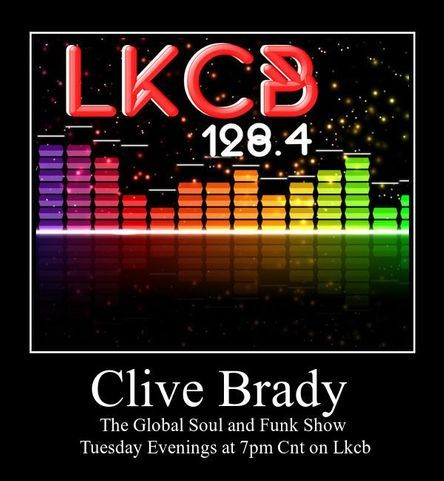 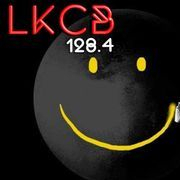 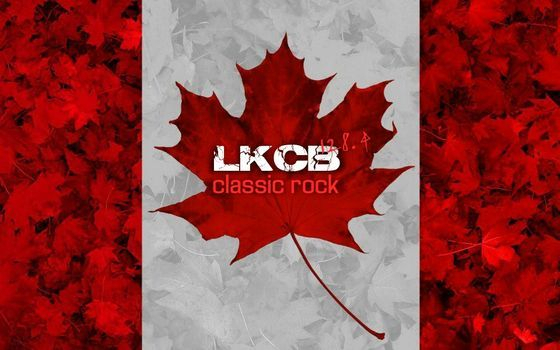 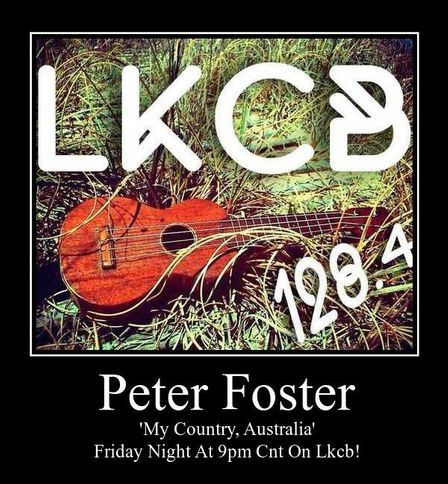 Register or Sign In To Lkcb CRock!